However if you are not entirely satisfied with your purchase, we will be happy help. Please contact us via email here before returning an item. We always send out cigars we would smoke ourselves, so you can be guaranteed your cigars leave us in perfect condition. We are aware, as should you be aware, that Cigars are often open to opinion and subjectivity regarding the quality and aesthetic. Cigars are considered as perishable goods, so as a result all returns must be made within 14 days. Cigars must be kept at 69% humidity and, at our store, we can confirm it is kept at that level. In general we are unable to extend this return window because we can not validate the condition the cigars are kept when out of our possession. To be eligible for a return, your item must be unused and in the same condition that you received it. You will be responsible for paying for your own shipping costs for returning your item. Shipping costs are non refundable.  You have 14 days to contact our customer services in regards to any cigar accessories. Your item must be in the original packaging and you must also print off the order confirmation and return with the product. You will be responsible for paying for your own shipping costs for returning your item. Shipping costs are non-refundable. If your cigars or accessories arrive damaged. Please firstly email us with photographic evidence of the damaged item. Once we have authorised the return through email the damaged goods should be returned within 14 days of purchase. Smoked cigars cannot be returned. If from a pack or box only one cigar is damaged we can replace the damaged cigar NOT the entire pack or box. We can only cover the cost of returning the damaged item to us if a postage receipt is provided..
Our courier company will attempt to deliver to you twice before returning your order back to us. Once we receive the order and check the order is in the same condition we despatched the order in we will refund you for the cost of item/s you have ordered. Please not shipping will NOT be refunded.